To make sure you get your skin moisturized with the best substances than this is the post for you. There are many natural moisturizers available which can help in getting your skin properly moisturized. Read down and get the maximum benefit! YOU CAN ALSO LEARN MORE ABOUT THE FOODS THAT CAN PREVENT THE HAPPENING OF PIMPLES HERE!! So here is the much awaited and much-requested list of the natural moisturizers to make your skin smoother than ever. We are looking forward to you to try these out. Almond oil is the richest or one of the richest sources of Vitamin E. You need to apply it on your face and body. Better apply this before taking a nice shower. This will give the instant moisturization and soothing effect to you! If you do not like papaya in eating, you will definitely like it for your body. Cut the papaya into slices and extract out the pulp. Now take some honey and mix properly to make a paste. Apply this to your body to get the desired moisturization and smoothness! 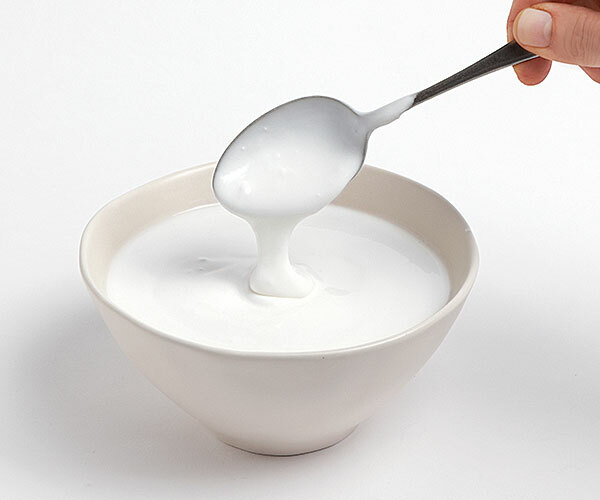 The yummy flavored yogurt is one amazing remedy to get rid of all the unliked and harsh dryness you get in winters. It also greatly helps in treating the itchiness. You need to apply the yogurt on the skin and then leave it for fifteen minutes. After that we recommend you to use lukewarm water for washing. Aloe vera is literally like the all in one package for your skin. You can simply trust aloe vera for all of your skin issues and get it resolved in no time. The method of application is very simple and stress-free. Take an aloe vera leaf, cut it and squeeze the gel from it. Now apply on your face and let it settle for some time. You can wash it after a couple of minutes of drying. The skin is all pumped up, fresh, rosy and moisturized! Tanned Hands Worrying You? Here’s Remedy!